It's summer time! Hot days and warm nights. We're spending more time out doors and so are our pets. But pet owners should be informed about potential dangers to our furry friends, both outdoors and indoors, posed by plants commonly found around the home. Many common plants found around the home can be potentially dangerous for our pets. Dogs and cats are curious animals by nature. They love to explore their environment and love to lick and chew. Many young animals will play with plants and may eat them. Unfortunately many plants found around the home are poisonous and you should be informed about these plants so that you can remove or secure the plants that are especially dangerous. Tiger lilies are among the most poisonous plants for cats; even ingestion of very small amounts of the plant can cause severe kidney damage. Sago Palms the popular, small and hardy plant, causes very serious problems in dogs when they chew on the seeds or 'nuts'. Cats are usually less likely than dogs to expose themselves through curious ingestions, but cats will nibble on potentially deadly agents, such as lilies. Dogs are very inquisitive. Sniffing, smelling, and usually tasting almost anything in sight are natural behaviors for a dog. 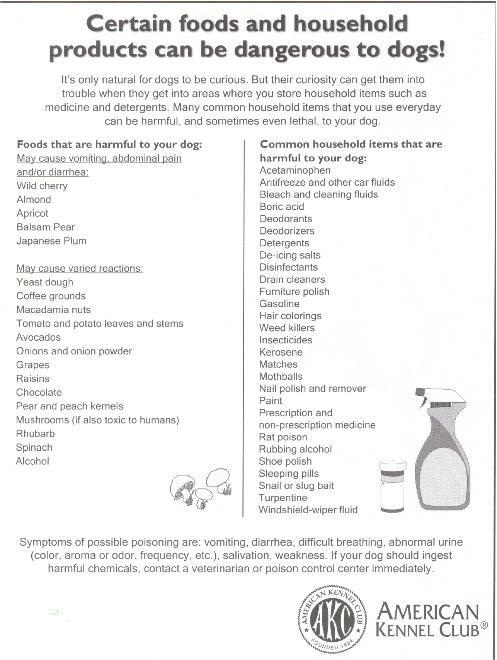 For that reason, vets commonly see dogs that ingest items that can be very dangerous poisons. If you do see your pet's chewing on one of these plants you should contact their veterinarian immediately. If you find your pet chewing on a plant that you are not sure of the species or a plant that you don't know is poisonous or not, you should remove the plant from your pet's mouth. Try to rinse the mouth with water. Turn on the hose about half strength and rinse the lips, gums and tongue. Look for unusual behaviors, any changes in the skin around the mouth, eyes, or paws. Watch for excessive or foamy salivation. Symptoms of poisonings can include almost any clinical sign. The animal may even appear completely normal for several hours or for days. If your pet shows any signs contact your veterinarian immediately. Collect a sample of the plant to take with you to the vet. They may be able to identify the plant or be able to take it to somebody who can. Knowing the name of the plant is also very helpful in identifying possible solutions. Prevention is definitely better than Cure! The safest thing for your pet is to prevent exposure to toxic plants. Remove dangerous plants from your pet's home and yard and replace with plants known to be safe. 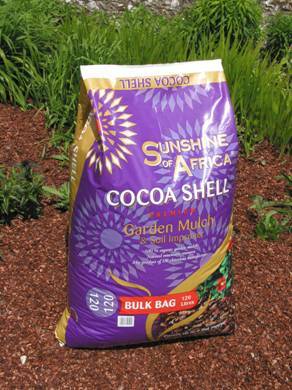 Cocoa Mulch, which is sold by Home Depot, and other garden supply stores contains a lethal ingredient called 'Theobromine'. It is lethal to dogs and cats. It smells like chocolate and it really attracts dogs. They will ingest this stuff and die. Several deaths have already occurred. Theobromine is in all chocolate, especially dark or baker's chocolate which is toxic to dogs.